Free Pay Stub Templates are available with Stub Creator which is ready to download and use. 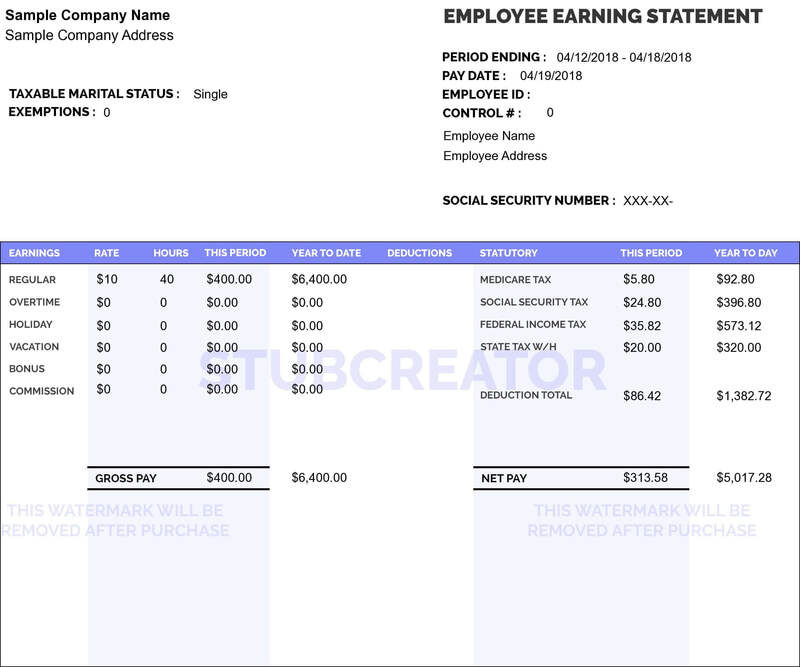 Free check stub templates give you a clear idea of the exact format you will receive in generated pay stub. As you get the freedom to choose the template of your choice, you can choose the format in which your employees will receive the stub. 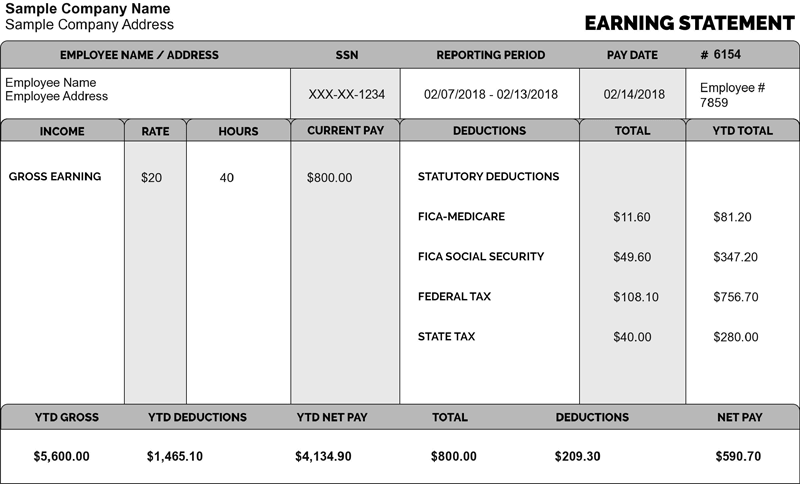 Each paycheck stub template has a professional layout which keenly classifies the way your stub details are reflected. 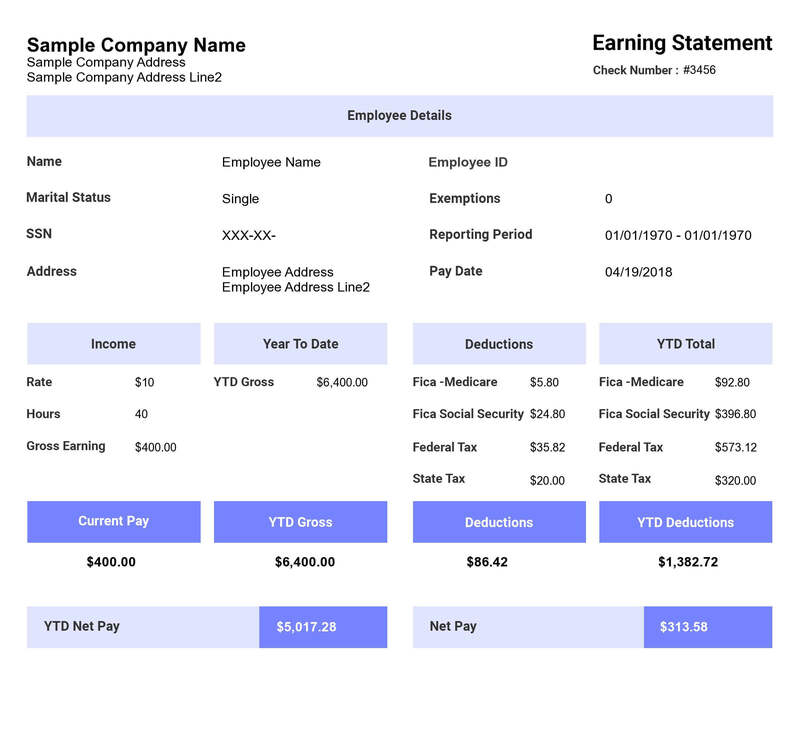 You can choose from basic to advance template designs if you want a customized stub layout instead of the default one. 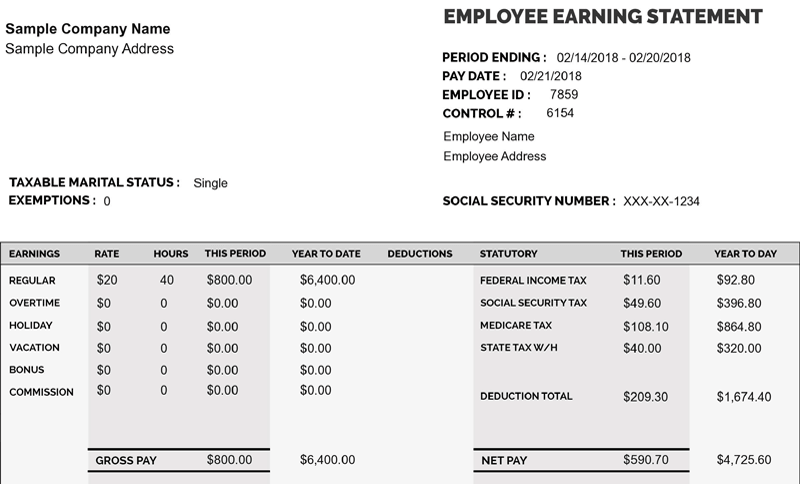 The sample of free check stub templates can be downloaded for reference. 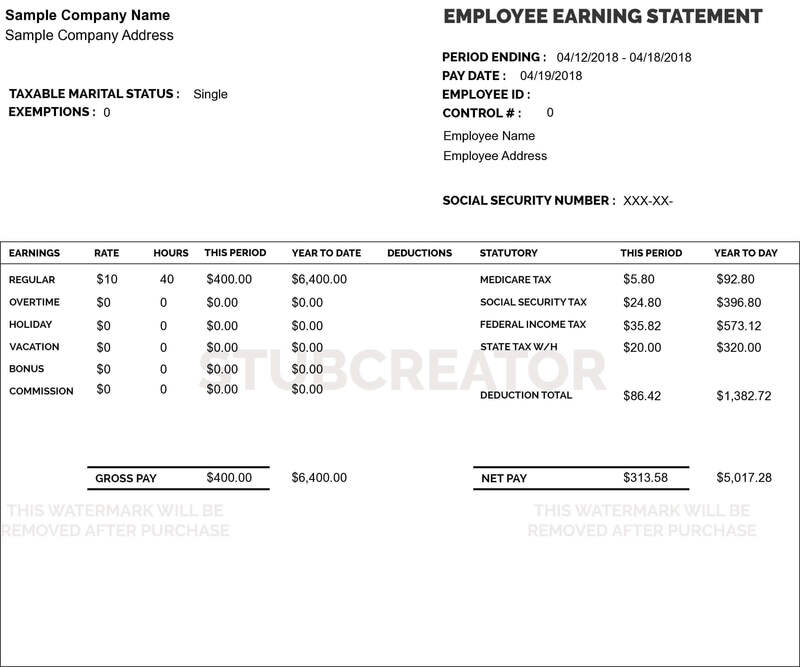 Also, the sample templates consist of Stub Creator watermark which will be removed as soon as you pay for the same. 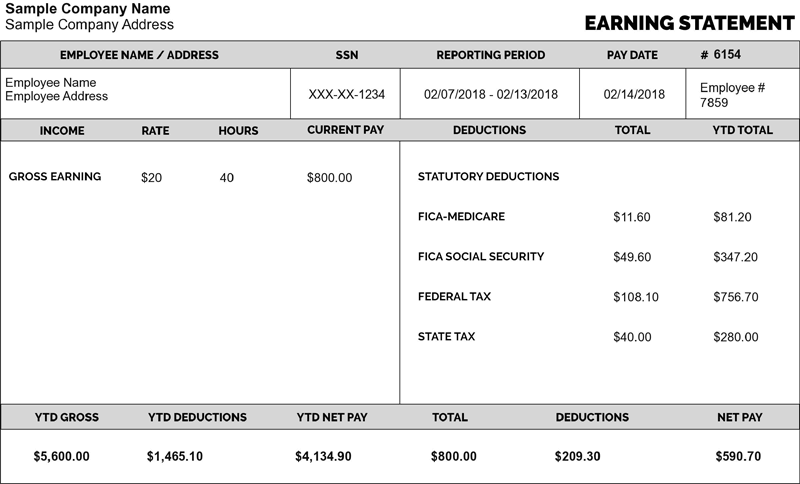 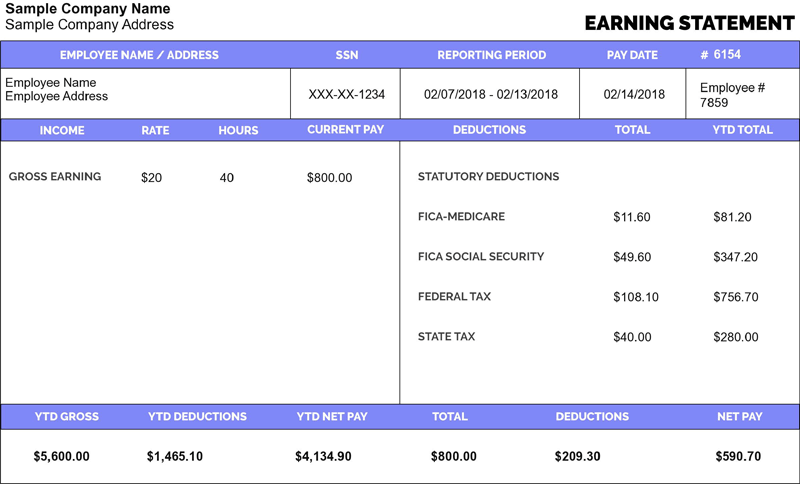 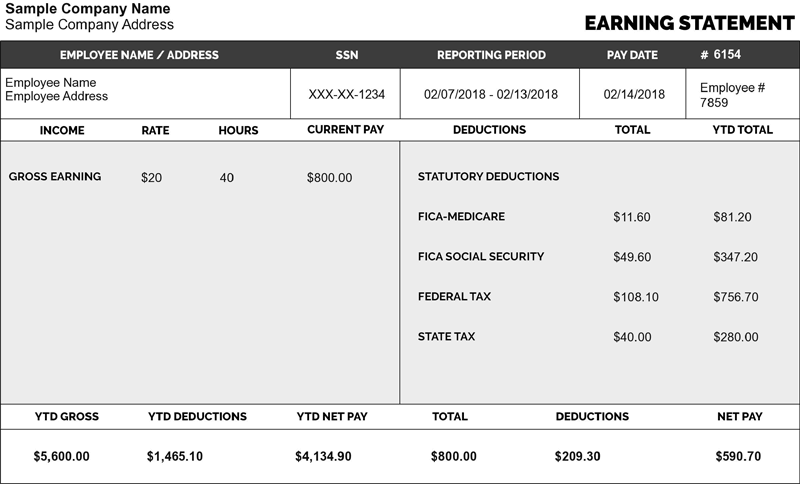 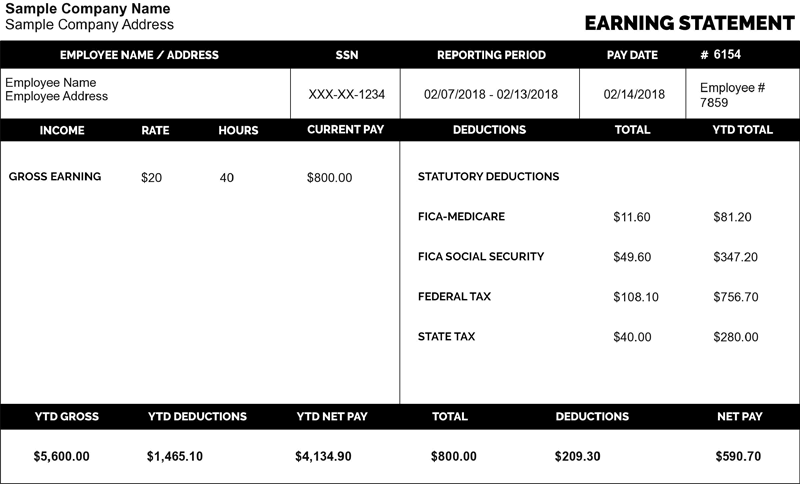 Since you are providing value to your employees in the form of stubs, it is great that you can choose the favorable pay stub template for them.